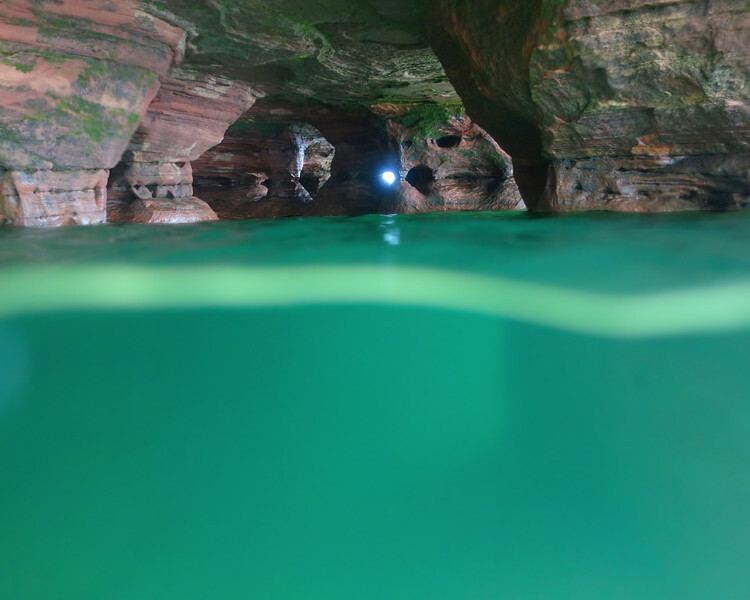 In a New Light: Apostle Islands - Rachel, 15 - "Undiscovered Secrets"
And that was just the tip. The depths were what attracted me. About Rachel: Hi, I’m Rachel. I came to Passage struggling to see the good in myself. My depression and anxiety overtook me, which led me to become a threat to my own life. When I first started underwater photography, it was almost instant relief. Every time I put my face in the water, all of my worries washed away. The water engulfed my ears with hope and healing, and it helped me notice all the good the world has to offer.